Having set up a complete U3A namely Warsash U3A, I feel that I have achieved much in a short period of time and I now wish to share my experiences with others as well as continuing to learn and facilitating the inner workings of the U3A and the Third Age Trust. I do have the credentials and background to cover the role of Regional Trustee, having spent a career in delivering high value projects and I have a broad and deep knowledge of business transitions and transformations including P&L, for large organisations operating up to and including Board level. I believe that the Regions and National Office in particular, now require additional skill sets derived from energetic and passionate individuals who are newly retired, who bring with them modern and proven methodologies gained in the current world of social media, to move our organisation forwards within a modern efficient and enthusiastic infrastructure. I believe that I am one of these individuals, hence my desire to be the next Regional Trustee. I am comfortable operating at all levels and am relaxed in risk, critical and success areas and I possess an excellent working knowledge of senior management disciplines and processes which should valuable at the U3A National level. Additional attributes include possessing ample self-motivation and ability to work independently and autonomously and a proven track record of achieving deliverables and successes in varied companies and industries. 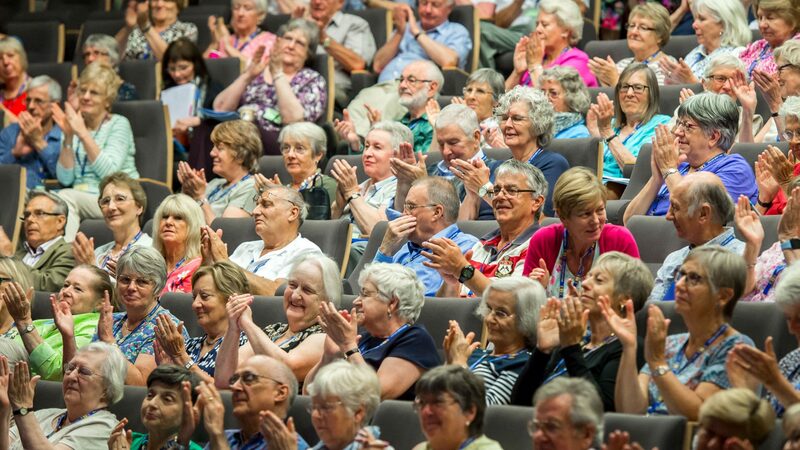 Within the U3A I have been Chairman of the Warsash membership and have been responsible for building and managing the website as well as Newsletter Editor and Publicity Manager. I also have been Chair of the local Residents Association and I currently sit on the organising committee of the Warsash Festival. I have previously been a Trustee for the RSPCA on a committee at a local animal rescue and welfare centre know as The Stubbington Ark where I was instrumental in the fundraising activities necessary to keep the centre open. My people skills include stakeholder management and leadership of large teams utilising excellent communication, influencing, and the ability to work across various cultures, organisations and company boundaries with particular experience with making things happen. I am semi retired and still operate as a consultant in areas of IT and business management.